Digestive problems in parrots can be one of the easiest to prevent, and the most difficult to resolve. 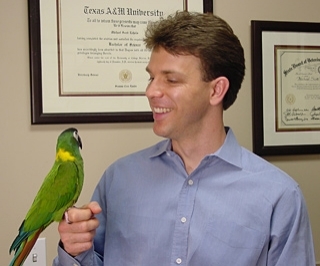 Dr. Scott Echols is here with us today to discuss the topic of digestive problems in companion parrots, and what warning signs to watch for, and offer suggestions on what preventative steps we can take to keep their systems in tip-top condition. Already a member? Log in to hear the full podcast.